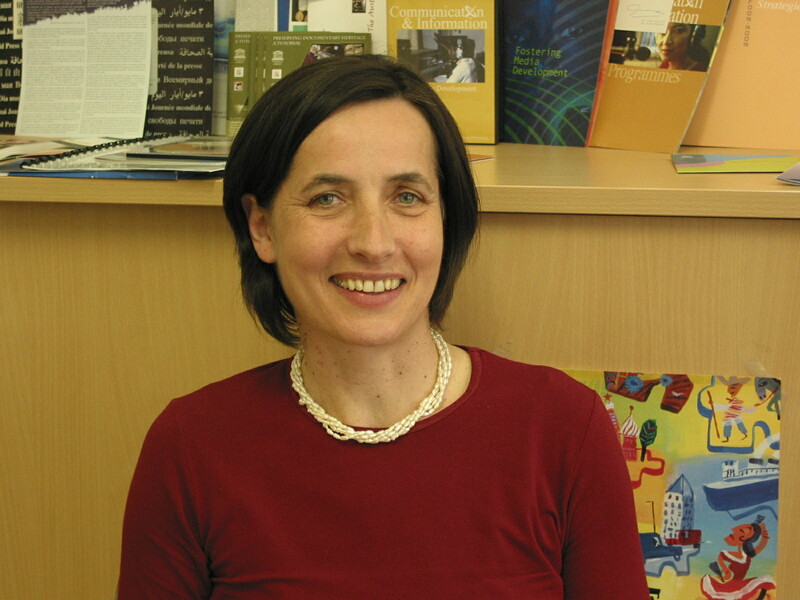 Gabriele Eschig is the Secretary General of the Austrian Commission for UNESCO. The Austrian Commission for UNESCO is delighted that Linz has become the second Austrian city among the 69 cities worldwide constituting the UNESCO Creative Cities Network. UNESCO has thus acknowledged Linz’s commitment to culture and creativity as strategic factors essential to sustainable urban development. Network membership now means intensifying international exchange of experience, knowledge and resources, as well as gaining access to a wealth of information that significantly facilitates carrying out innovative projects in artistic and cultural fields. In doing so, Linz not only strengthens its leading-edge position in the media art scene; it also provides more cultural offerings and an enhanced quality of life to city dwellers.